*We will be sending regular updates via email and/or text. Filling out this form consents to such correspondence. 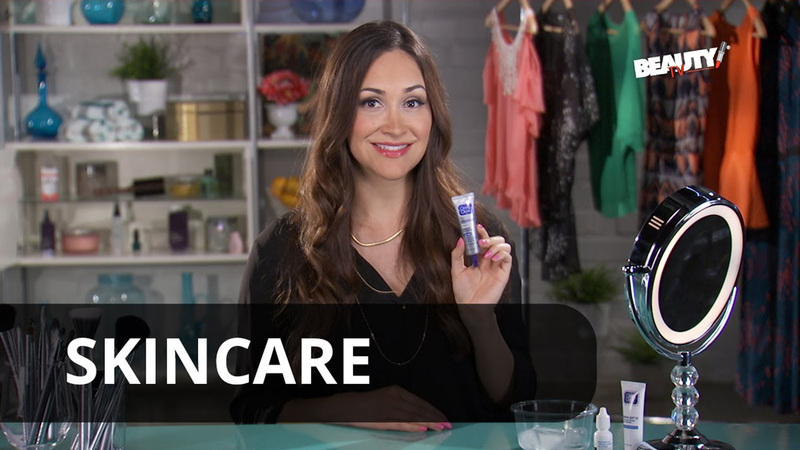 Beauty Network® has assembled beauty experts that share makeup tips, skincare advice, hair and nail tutorials, procedure recommendations and more. 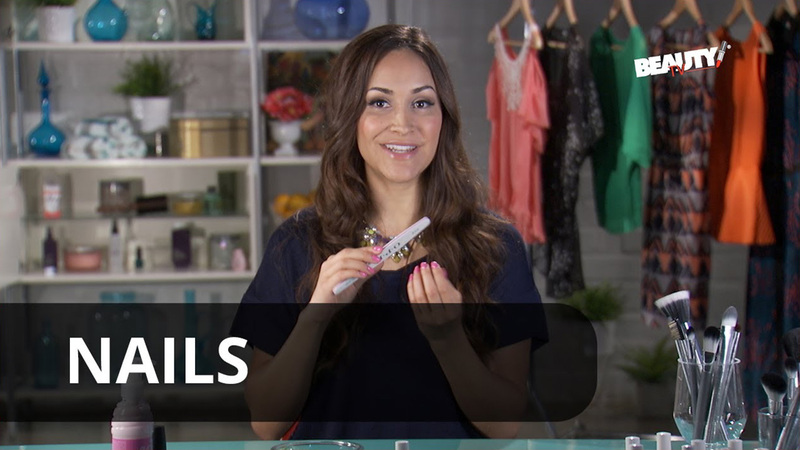 Check out our Beauty TV Minute for relevant, real world beauty inspiration you can apply to your everyday routine. 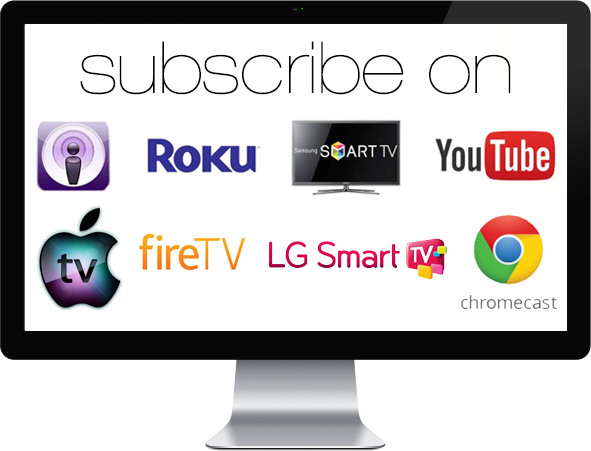 For more Beauty TV videos, news and killer beauty products you can find us on platforms like Roku, Samsung TV, iTunes-Apple TV, Amazon Fire, YouTube, Google Chromecast and other new OTT TV platforms coming soon. Cable, Satellite and Telco partners to be announced. 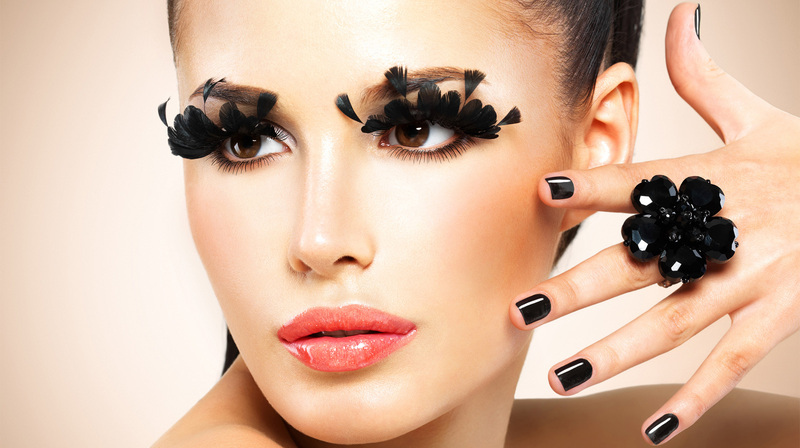 Beauty Network brings you beauty entertainment. 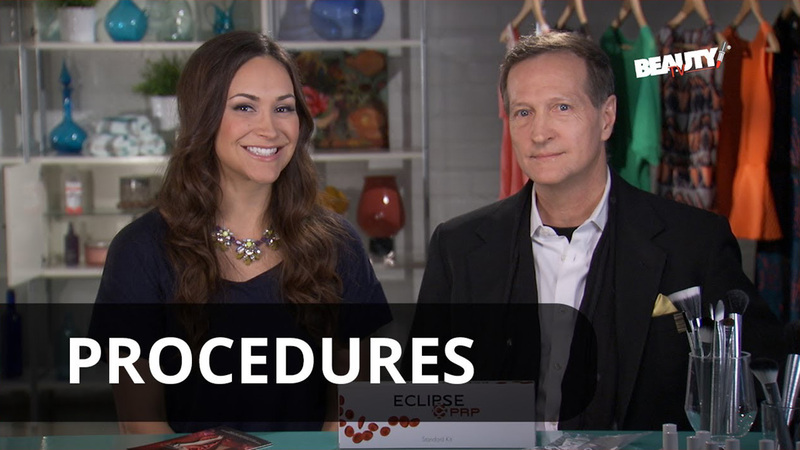 Stay tuned for tips, interviews, product releases, and original webisodes and content! Stay tuned for more episodes of WaterSigns! Contact us to be informed about new episodes! 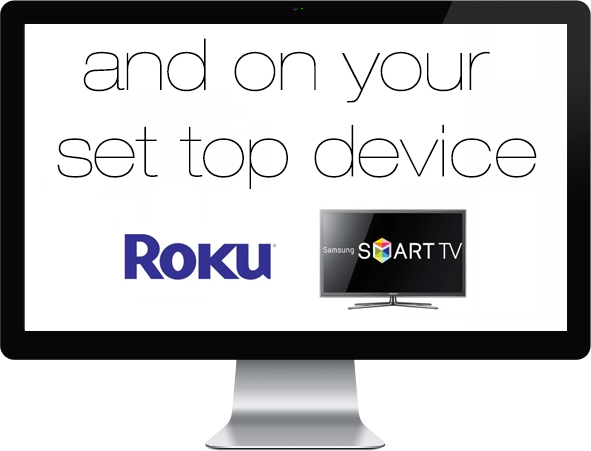 We are proudly streaming on 3 channels including Beauty Network®, Beauty TV®, & Beauty Channel®. We look forward to continue entertaining listeners like you! 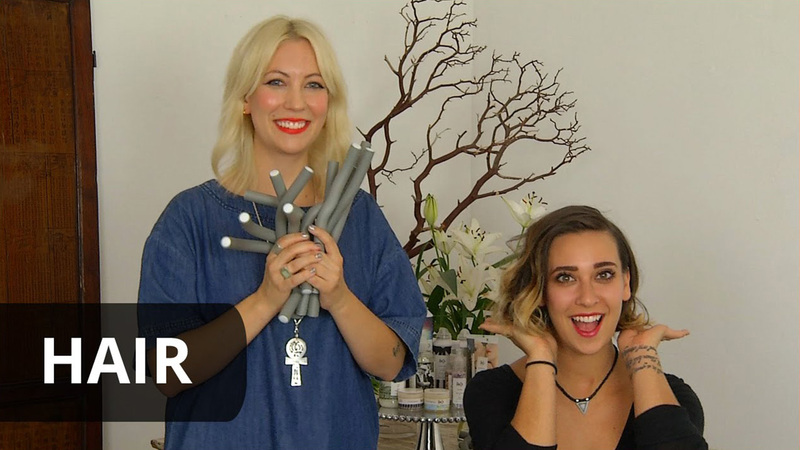 A look at the Beauty Network, featuring Beauty Channel and Beauty TV! 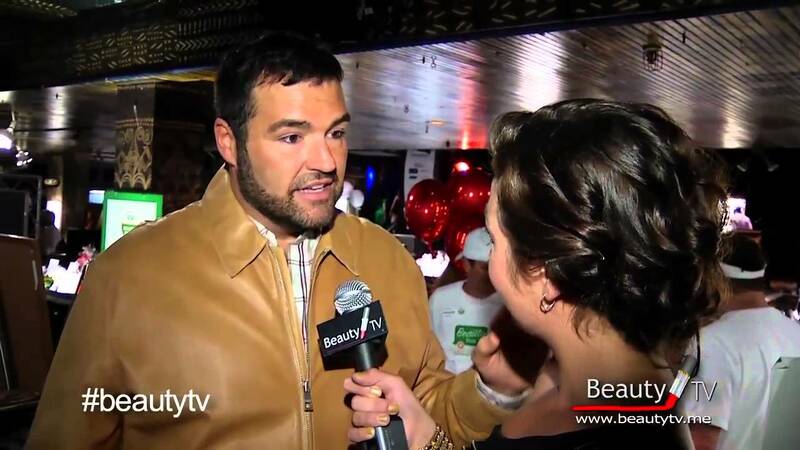 Feel free to contact us with any questions you might have regarding Beauty Network, Beauty Channel, and/or Beauty TV. We look forward to hearing from you and helping you discover Beauty Everywhere!